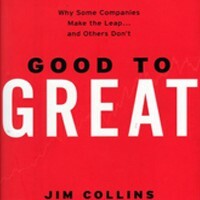 The chapter ‘Good is the enemy of great’ commences with an explication of the criteria set forth for evaluating the ‘great’ companies, noting that curiosity was the motivation for the research. With collection of time-series data on performance over the years, the author identified good-to-great entities such as General Electric Read More .. 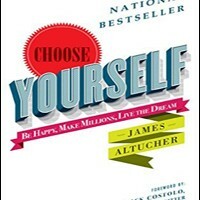 Choose yourself is a book written by James Altucher about self- help and self –development. The primary premise in this book is that the new world is an era of choosing oneself where large enterprises and institutions cannot be relied on to offer help to an individual. 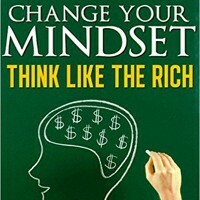 Throughout the book, Read More ..
Change your mindset and think like the rich is an inspiring book that aims at distinguishing the mindset of an average person from that of a rich person. The author, Amit Eshet is of the view that with a wrong mindset, it is never possible to attain goals in life. Read More ..
What is a visionary company? 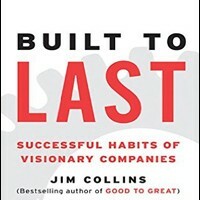 Built to Last by Jim Collins seeks to answer that question. The authors conducted a six-year research project that identified 18 visionary companies and compared them against similar companies in the same industries. They discovered several key differences. These principles can be used to help Read More .. 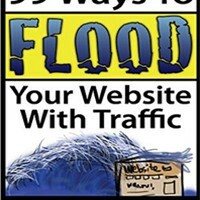 The book 99 Ways to get Website Traffic details various means of flooding your website with traffic. The first part of the book provides free assistance to such an endeavor. The first way is to place share buttons on the site that allows others to share content. 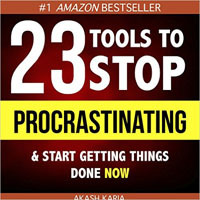 Further, the owners of Read More ..
Chapter 1 Chapter one is a guide for procrastinators on how they can get things done. The author claims that the habit of putting activities off till later or tomorrow is what impedes people from being successful. The author points out his discovery that successful people always get their things Read More ..